Immigrants from Guatemala, El Salvador and Honduras sent back a record $120 billion in remittances this decade, according to an immigration expert who spoke to the Washington Examiner using U.N. and Latin American banking statistics. 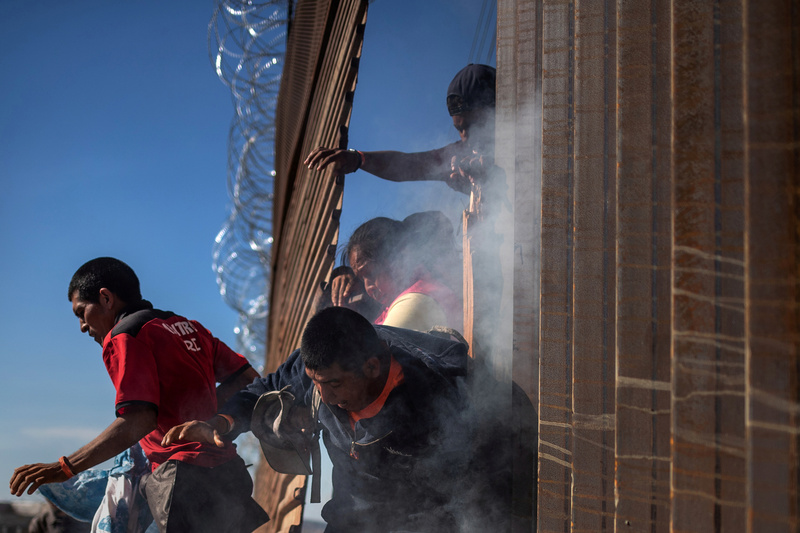 The numbers are expected to keep rising, with immigrants from these three nations having sent $17 billion in 2018 alone, and Central American bank data indicates that the trend will keeping going. The issue of remittances — money sent to the home countries of immigrants living and working in the U.S. — has remained a hot topic of debate. U.S. lawmakers have, in the past, proposed legislation that would tax remittances. One proposal that did not make it through Congress would have taxed these payments at seven percent. If such a tax was levied on the $138 billion all immigrants sent in remittances in 2016, the revenue would have paid for President Donald Trump’s border wall within three years’ time. However, the enormous size of the remittances play a significant role in the Central American economies — creating an incentive for their governments to not seek reform. Remittances to Honduras and El Salvador made up over 20 percent of their economies, with over 90 percent of remittances sent to these countries originating from the U.S.
At the same time, people from Central America are making up a significant portion of the migrants attempting to illegally cross the U.S.-Mexico border. Border Patrol Chief Carla Provost, while speaking to a congressional committee in February, said the influx of Central American migrants and unaccompanied children — who cannot be quickly deported — has strained her agency’s resources.